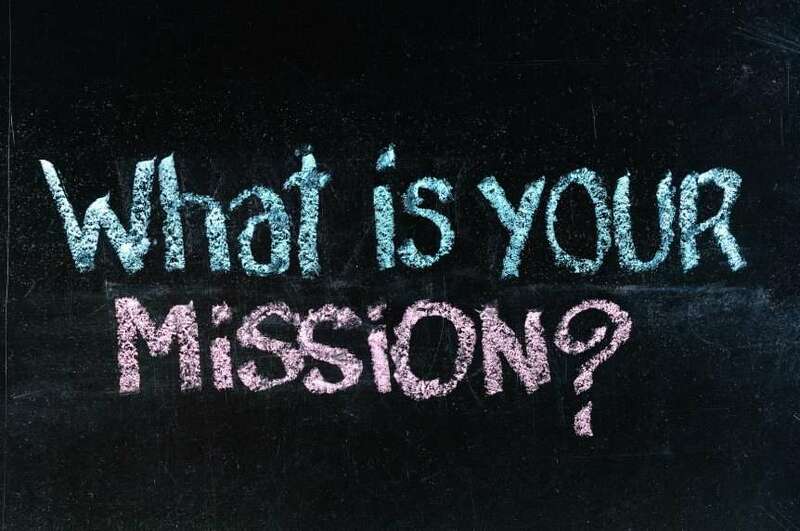 Blog How To Write Your Business Plan: What Is Your Company's Mission Statement? How To Write Your Business Plan: What Is Your Company’s Mission Statement? The next step in developing your strategy in your business plan is developing your Mission Statement. 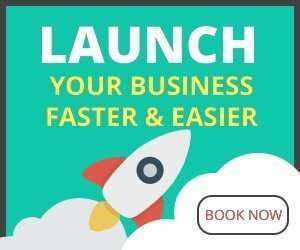 Whether you are starting up a new business or running an existing business you must identify the fundamental reason for your business to exist. Making money is an obvious choice but this is not a good enough reason alone for the business to exist. The reason for your business to exist is your “mission” and this should be summarised in a maximum of 30 words. 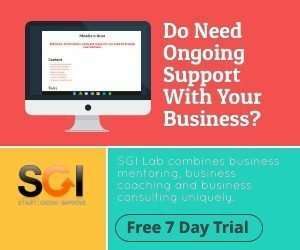 What problem(s) does your business solve? The answer to this question is usually your mission. The values your company believes in. Amazon: Amazon’s vision is to be earth’s most customer-centric company; to build a place where people can come to find and discover anything they might want to buy online. Google: Google’s mission is to organise the world‘s information and make it universally accessible and useful. Microsoft: Microsoft’s mission is to enable people and businesses throughout the world to realise their full potential. As you can see above, some of the world’s most successful companies have very brief mission statements some but they all convey a clear message about how they intend to conduct business. You should try to do something similar, remember you should be able to inspire people with your mission statement. If you are just starting your business plan do not spend too much time on the mission statement as you will amend it as you progress through your plan. Below is a good video explaining the importance of your mission statement and how to come up with one.